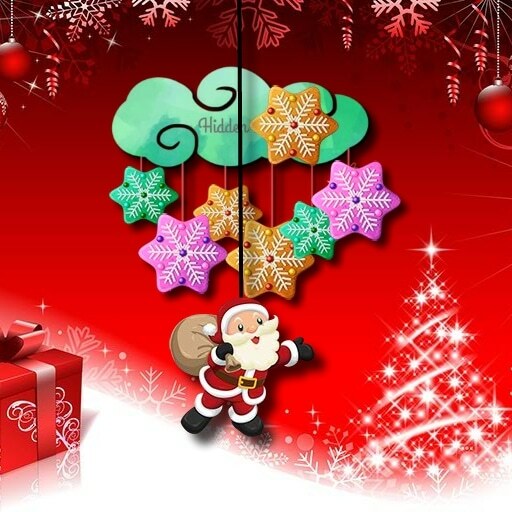 Hidden Christmas Cookies is fun html5 hidden objects game that you can play for free. The aim of the game is to find all five hidden cookies on each level to enter a new one. Have fun playing and Merry, Merry Chtistmas!Mouse or tap to play.